Arc System Works and PQube have announced when KILL la KILL IF will see release on Nintendo Switch, a 3D arena-based fighting game that has been created in collaboration between the developer and Studio TRIGGER. They have looked to recreate the feel of the original anime series, that, created by Hiroyuki Imaishi and scenario writer Kazuki Nakashima, will be faithfully reproduced with stunning visuals and cinematics. With the new IF scenario offering a whole new story, you will perform devastating combos to deliver pain to the opponents that stand in your way in 3D arenas. It was also revealed that Mako Mankanshoku and Ultimate Double Naked DTR will be released as free downloadable content, adding two new playable characters to the roster. 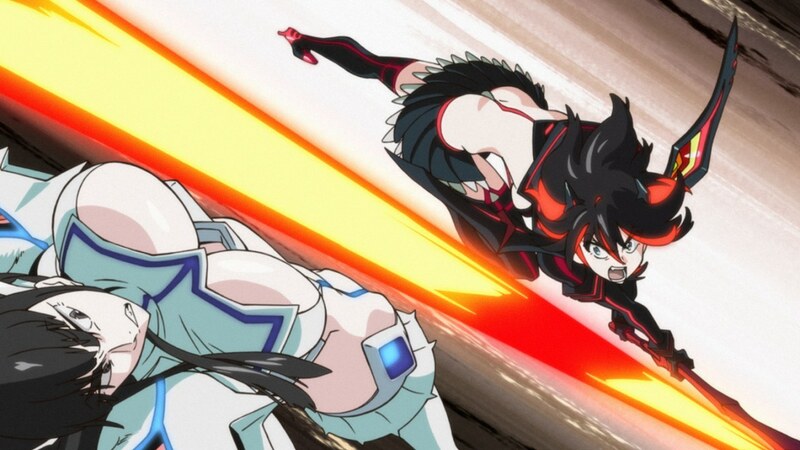 KILL La KILL IF will release for Nintendo Switch in Europe and North America on July 26th, priced at $59.99.